Ruchi Soya Industries Ltd said on Thursday it has agreed to sell a 51% stake to private equity firm Devonshire Capital to cut debt. The company will also sell its entire branded packaged oils distribution business to Devonshire for Rs 4,000 crore ($620 million), it said in a stock-exchange filing. The amount will be paid in tranches. The branded packaged oils distribution business will first be spun off into wholly-owned unit Mrig Trading Pvt. Ltd, before being sold to Devonshire. The deal comes at a time when Ruchi Soya is struggling to repay its massive debt and battling attempts by creditors to wind up the company. Its consolidated debt stood at over Rs 12,000 crore ($1.85 billion) as of 30 June 2017. The consortium of lenders includes 16 banks comprising State Bank of India, ICICI Bank, Axis Bank and IDBI Bank, among others. The transaction is subject to approvals from lenders and authorities including the National Company Law Tribunal. “This strategic investment by Devonshire will enhance the value of our business and provide an effective solution to resolve our outstanding issues with the banks, financial institutions and operational creditors,” said Ruchi Soya managing director and CEO Dinesh Shahra. Ruchi Soya is one of India’s top cooking oils producers and earns annual revenue of $3 billion. Its leading brands include Nutrela, Mahakosh, Sunrich, Ruchi Gold and Ruchi Star. It is also one of the highest exporters of value-added soybean products like soy meal, textured soy protein and soy lecithin. The firm’s shares surged to its highest level in more than two years on the BSE on Thursday before closing the trading session at Rs 29.60 apiece, up 4.59% from the previous close. At Thursday’s close price, a 51% stake in Ruchi Soya is valued at roughly Rs 505 crore. Devonshire Capital is a privately owned Asian merchant banking organisation. It advises on mergers and acquisitions, leveraged buyouts and structured asset-backed securitisation. Its strategy is to acquire and promote quality companies in Asia and introduce them to the international institutional investor community. It mainly invests in consumer-focussed businesses. Since 1995, Devonshire Capital has mobilised a combined investment value of over $10 billion in cross-border transactions with a primary focus on Asia, the filing said. Meanwhile, Devonshire Capital’s stake purchase will trigger a mandatory open offer by the Thailand-based independent investment banking firm to public shareholders of Ruchi Soya. Under the Securities and Exchange Board of India (SEBI)’s takeover code, a company has to make an offer to minority shareholders to buy at least 26% in the target firm if an acquirer buys more than 25% in such a firm. Interestingly, the capital market regulator introduced fresh rules in June this year that exempted debt-laden companies from making an open offer. SEBI said new buyers in high-debt companies would not be required to make a mandatory offer and meet preferential share issue requirements. 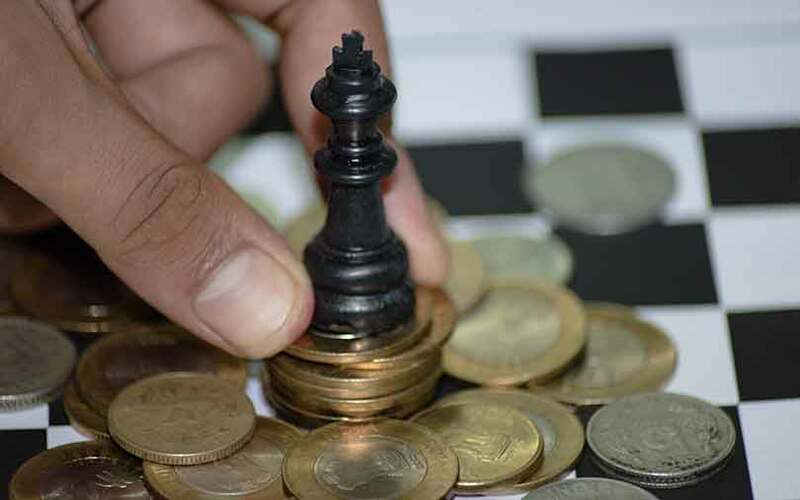 The changes were brought about as the government and the Reserve Bank of India are working to resolve the problem of stressed assets faced by India’s banking sector.